This chapter is told from Genevieve's perspective. 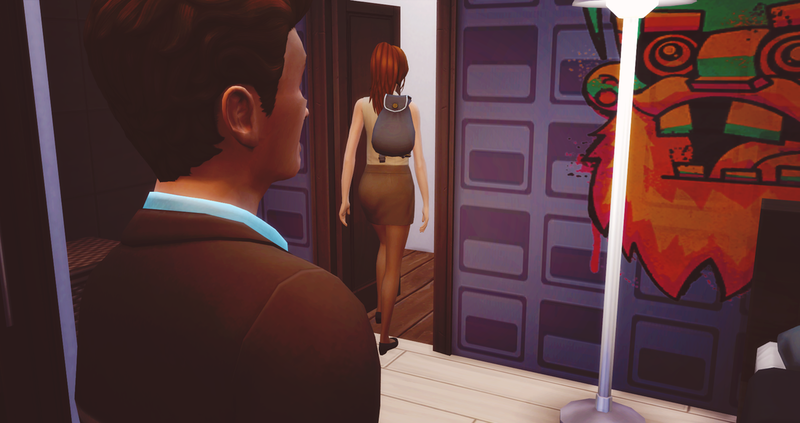 Daddy gave this to me before we were sent away for the first time to Widenburg. He knew I would be sad without him so he said I should write all my feelings into this book. My first trip to Widenburg was pretty tiring. When Papa and Grandmama came to pick us up I was surprised at how fancy they were dressed. Wouldn’t they be uncomfortable on the plane? 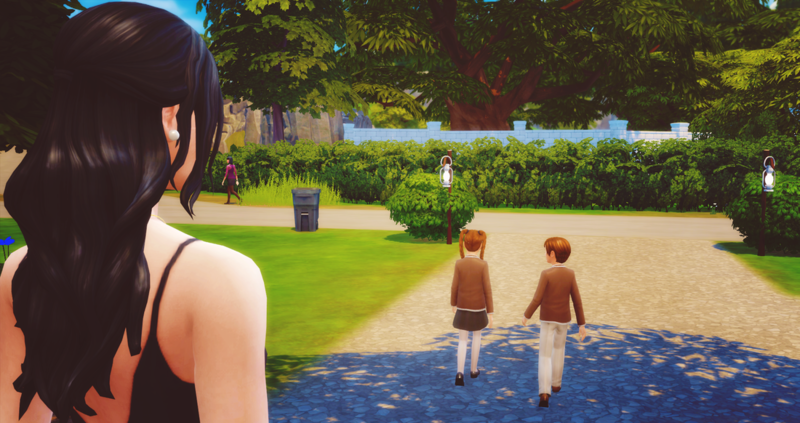 I was the only one to cry though, Cullen was excited to go to Windenburg and spend time with them. When we finally got there after what seemed like the longest flight of my life we were picked up in this really fancy car. 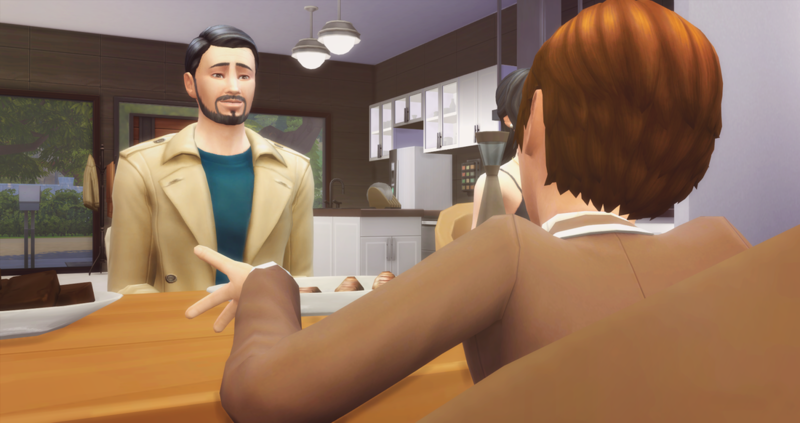 I’m not gonna lie Windenburg is really pretty, especially the old town district, but where we were going was where all the fancy people lived in a gated community. Papa and Grandmama’s house there was really weird compared to our house back in Newcrest. It was all flat and modern looking but then half of it was underground. I never really liked it. I think one of the coolest things that we got to do during our time there was go to a fancy private school! We got to wear uniforms and we even got to learn French like Mommy spoke sometimes! In those first few months of us staying with them though Grandmama started to resent me, or hate me. She yelled at me when she came in my room and realized I was drawing a picture of Mommy. Then she got even more mad when she learned I joined the Art Club at school. I couldn’t help what I liked! Boy was she scary sometimes...I came home from school one time and told her that I had joined the school band now and I was playing the violin. She got so mad I actually thought she was going to hit me! She said things like how I was just like Mommy and that I was a good for nothing artist that would amount to nothing. 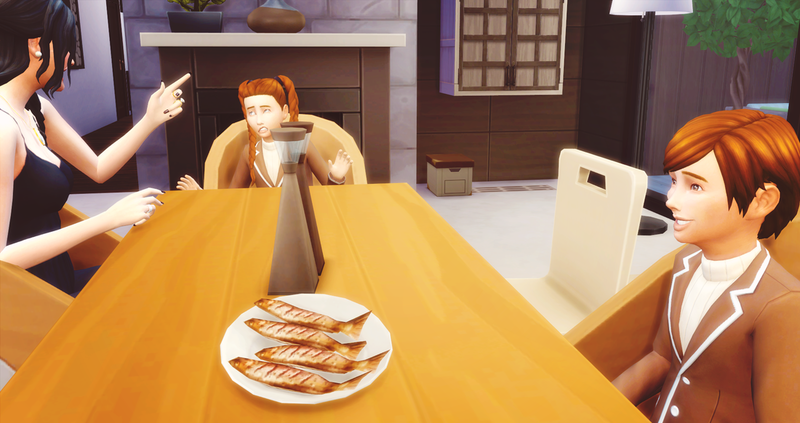 I tried to explain to her that my Grandma back at home plays the piano a lot and Mommy had started to teach me how to draw and paint already but all she did was slam her fist down on the table and kept yelling at me to shut up. I got so mad at Cullen. Him and Papa were sitting right there at the table while all this was happening to me! 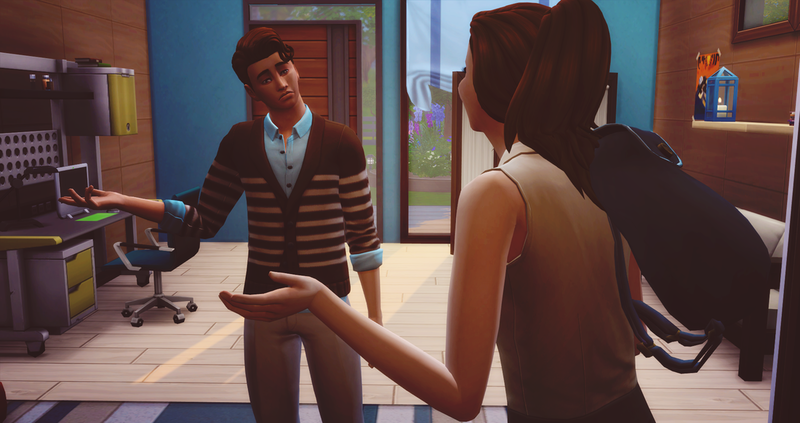 But Cullen was so happy to finally have someone that doted on him all the time that he always just sat back and ignored all the abuse that happened to me. I think that’s when I started to hate my brother. I know that’s such an awful thing to say but isn’t an older brother supposed to protect you from all the bad people? I started to get more and more depressed and kept staying in my room and secretly drawing whenever I could. I wouldn’t let Grandmama stop me from doing what I loved! The only thing that kept me happy was knowing that every night I could get on my computer and video call Daddy, Grandma, Grandpa, and baby Rose. I always asked Cullen if he wanted to join me to talk to them but he only came a couple times. It made Daddy really sad. He stopped caring about all of us eventually and wouldn’t even come and talk to me on a regular basis! He was too busy playing outside with Papa in their big fancy pool or he was learning about all the vineyards they owned and how to make nectar the proper way. That’s when I realized I was losing my brother. Years passed and it was the same old same old. I ended up getting into a pretty prestigious private art school and by that time Grandmama didn’t care about yelling at me anymore and didn’t even put up a fight when I told her that I got into that school. She moved all her anger onto Rose. I hated it and tried to keep Rose away from her as much as I could. She ended up moving into my room with me because she was so scared that Grandmama would come in and hurt her. One day when I had just came home from school I guess something snapped. 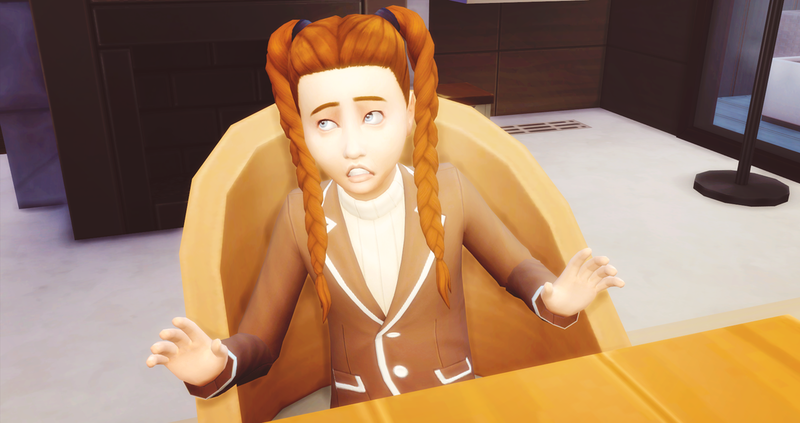 Grandmama was yelling at Rose about something silly that she had done. I think it was something about her toys? When I saw her doing that I just lost it. I know I should have controlled my anger but I just couldn’t take it anymore! I was the only one protecting Rose and I’d be damned if I would let what happened to me, happen to her! (Sorry for the cussing if you’re reading this Daddy). I just let loose on Grandmama and I think I scared her pretty bad. I’d never really yelled at her before and I think she was more shocked than anything. I grabbed Rose’s hand and led her to my room and shut the door. I had had enough. 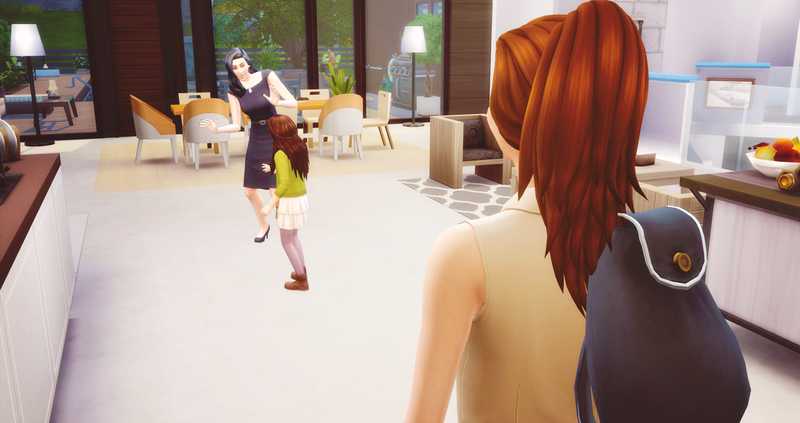 I went to find Cullen in his room and tried so hard to explain what was happening, that we needed to protect Rose and try and get Daddy to take us all back. Can you believe he wouldn’t even budge?! He just kind of stared off into the distance and shook his head. He said he liked it here and Papa was going to name him heir to his fortune and company! I got so mad and frustrated! What about our families legacy?! Didn’t he even care about that?! When I brought that up he just shrugged his shoulders. Yep that’s exactly what he said. I had held out hope for years thinking he would come back around and be the brother that I used to know, but that sentence solidified in my head that he was gone. Cullen had raised his arm into the direction of my room and basically said that if me and Rose wanted to leave so bad why don’t we? I turned around on my heel and pushed the door open so hard I’m pretty sure I left a hole in the wall from where the doorknob hit. Fine, if he didn’t care about us so much then we would leave. 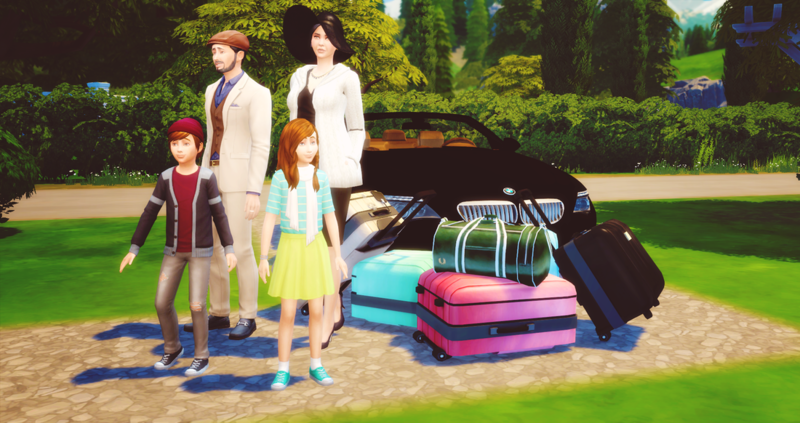 I went on the computer, bought two plane tickets for Newcrest, and packed up all of mine and Rose’s stuff. The next few weeks I thought would have been much harder but when Daddy brought the case back up in court and tried to get all of us back Papa and Grandmama didn’t really care about me and Rose. 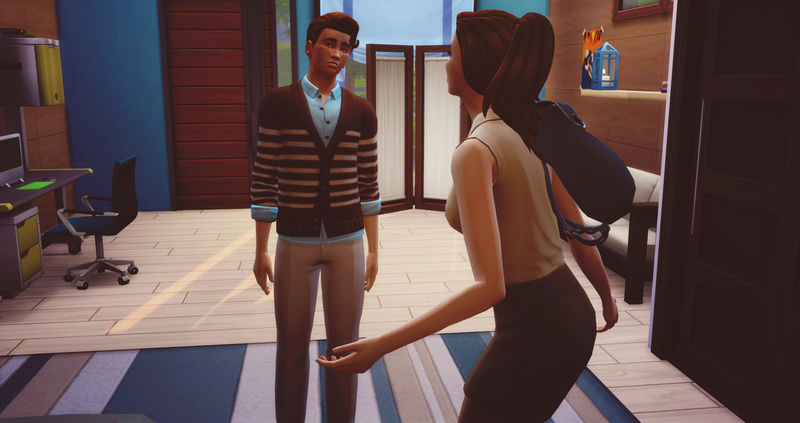 Cullen ended up saying that he would rather stay with Grandmama and Papa because he felt like it would be bad for him if he was uprooted from where he was (whatever). So in the end the judge granted Daddy sole rights over me and Rose, and Grandmama and Papa sole rights over Cullen. You know what’s even worse? 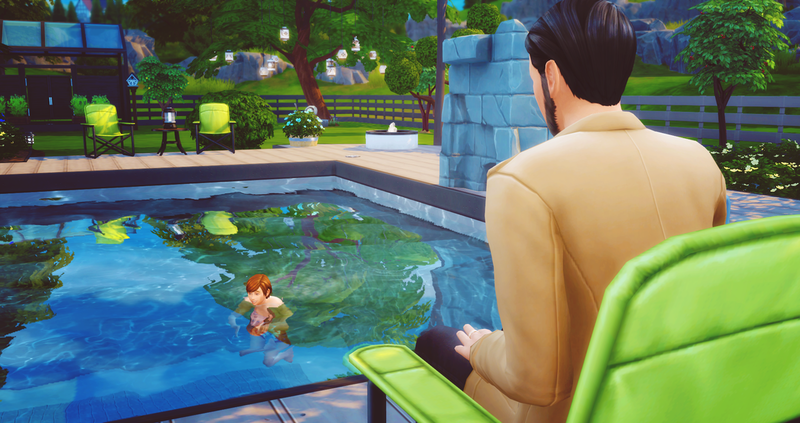 When Daddy tried to talk to Cullen before he left he wouldn’t have anything to do with him. He didn’t even give his own Daddy a hug. My brother had turned into a brain-washed monster and I knew that I'd never get him back.